Columbia State Community College was established in 1966 as Tennessee’s first community college. 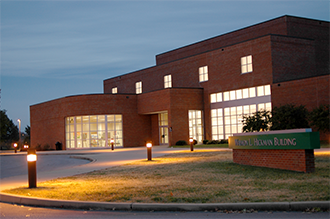 With an enrollment of over 5,600 students, the college serves a nine-county area in southern Middle Tennessee with locations in Columbia, Franklin, Lawrenceburg, Lewisburg and Clifton. Columbia State has more than 70 areas of study offering both transfer and career entry degree and certificate programs. The Aspen Institute College Excellence Program recently named Columbia State Community College as one of the nation’s top 150 community colleges eligible to compete for the 2017 Aspen Prize for Community College Excellence and $1 million dollars in prize funds.